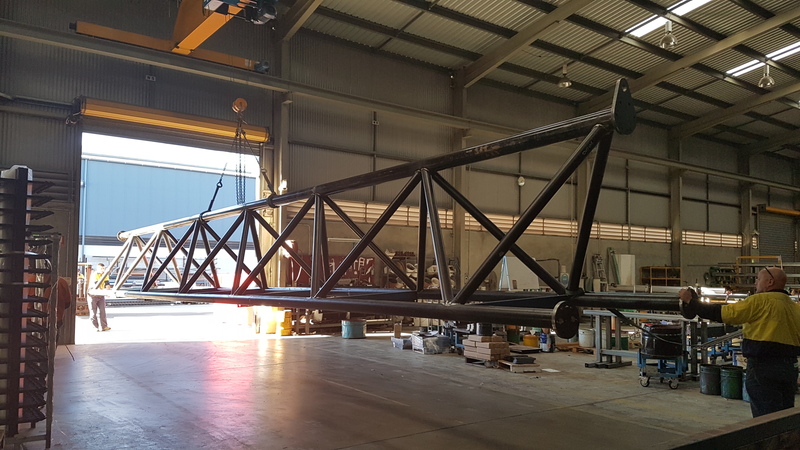 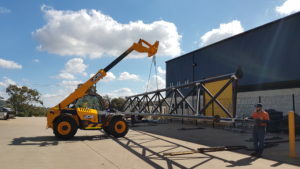 Kenro was engaged by Quickcell Technologies to fabricate a 60 meter long lifting beam. The beam was firstly drafted in-house, then manufactured on our premises in four 15 metre sections. 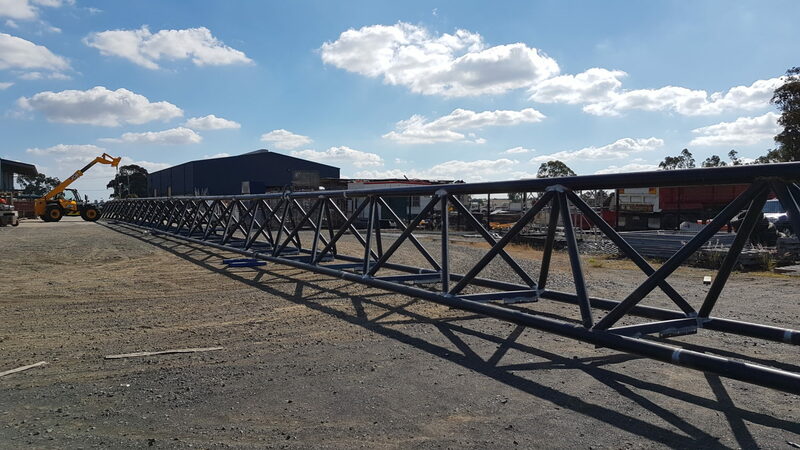 We then assembled the beam at our premises to ensure accuracy, then separated the four sections again for shipment to Beaudesert, Queensland. Watch for the full Case Study – coming shortly. 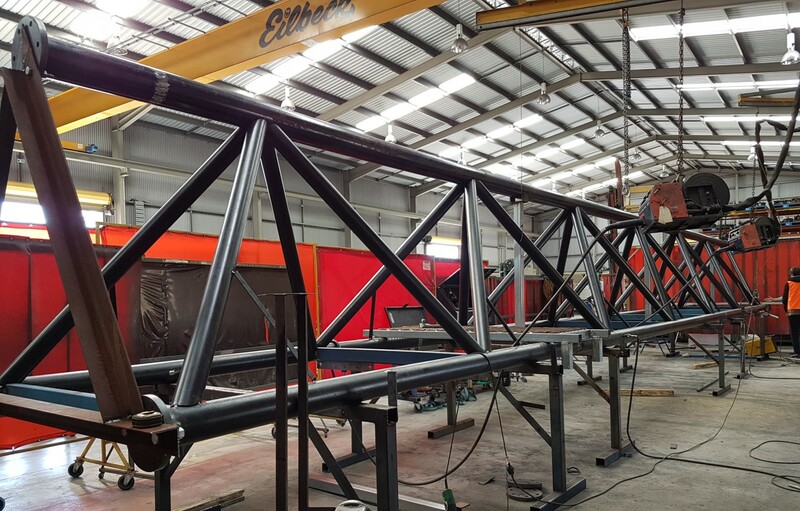 Below photos show sections in the making.